Feeding a family from a suburban acre block. 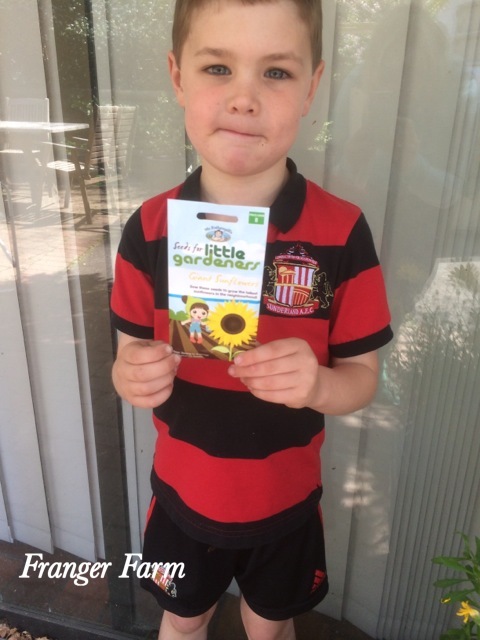 Top five tips for getting your kids into the garden. 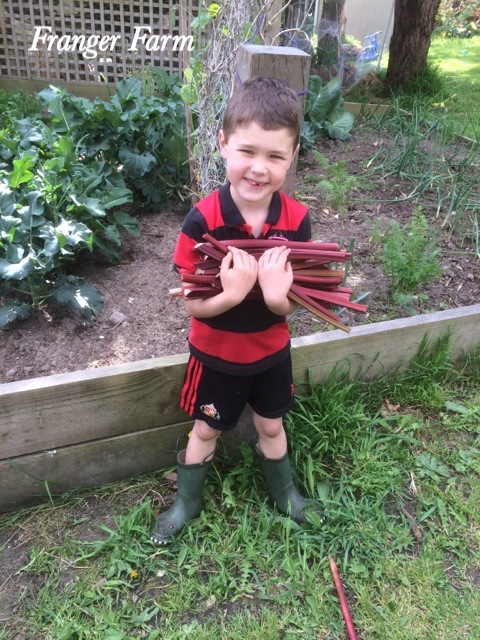 Here are our top five tips for getting your kids outside and turning them into happy little gardeners. Give them their own garden bed. 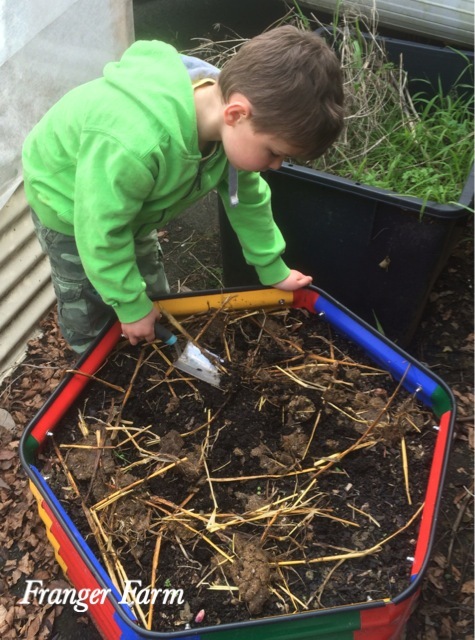 Give your kids their own area to grow things in, make it their responsibility to look after it, give them their own garden tools. Choose something cool to grow. choose something they can get excited about growing, this year we are growing giant sunflowers and the world’s largest pumpkin! 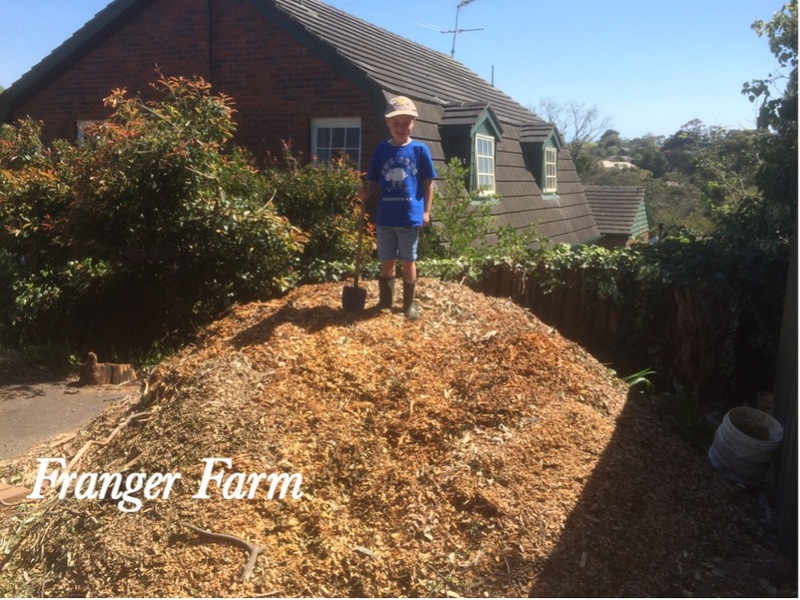 Get them to help out with the jobs in the garden, most kids think that shovelling mulch is great fun! Spending time with the rabbits. 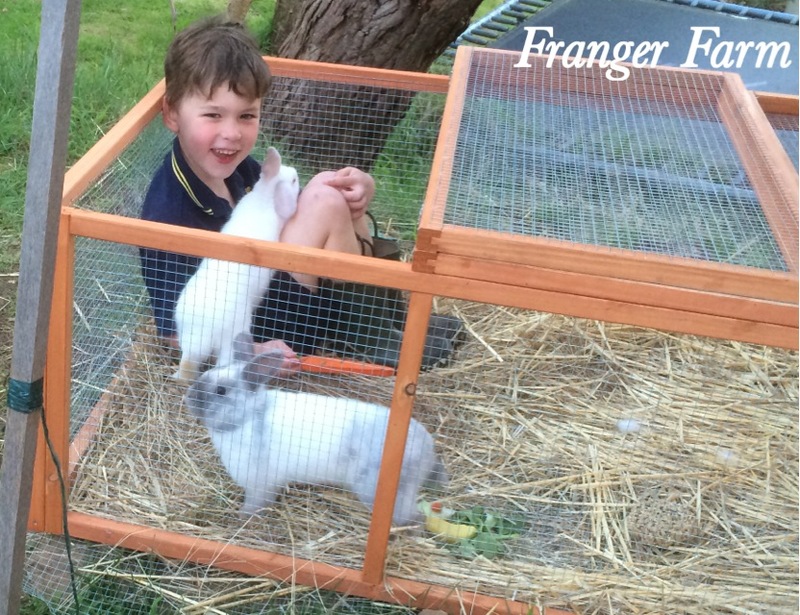 If you have animals, get the kids to help out with their care, taking on some of the daily chores. 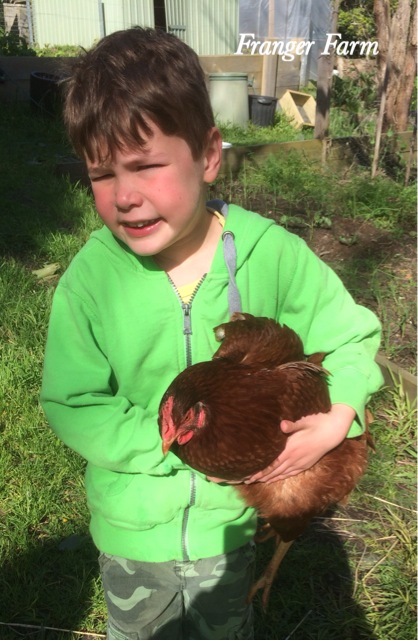 Most important of all, get them involved with the harvest and use your fruit and veg to make food that they love. ← How to have hippity-hoppity happy bunnies. Well I’m pretty excited that my article helped to get your niece into the garden, it’s so great to hear positive feedback from readers, thank you. Vegetable planting guide : March. Transform a weedy eyesore into a veg garden in a weekend. A quick guide to shade tolerant vegetables. Raising chicks : broody hen or incubator? How to grow : Potatoes. 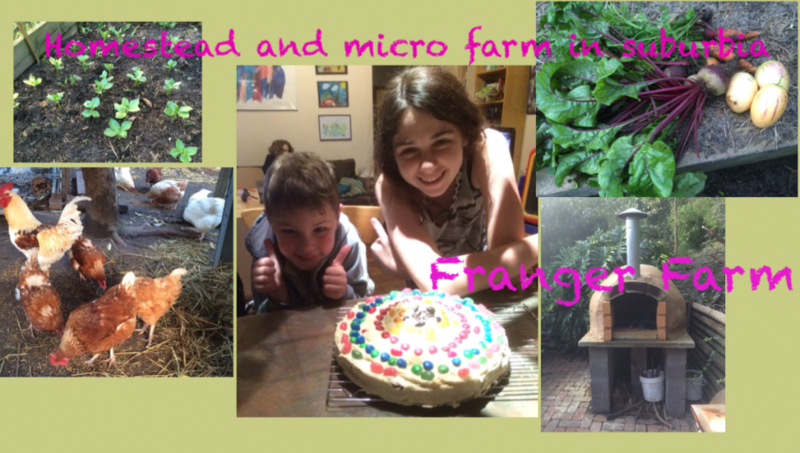 My Week on Wednesday… on How to grow : Asparagus.